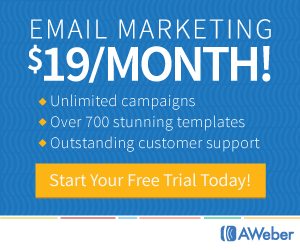 Information marketing is a great way to make money online with little or no money. Yes, you heard that right! People are constantly searching online for information that either expands their skills or solves a problem. YOU can provide that information in the form of digital, information products. Marketing and selling information products can help you start earning lots of money while helping others in a big way. In this article I have some tips for you to get started with making money through information marketing. What exactly is Information Marketing? 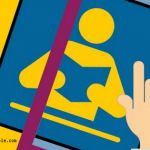 Have you ever purchased an ebook or a video training course online? Those are examples of information products. For example, if you were an expert on how to train dogs, you could write an ebook on dog training techniques. 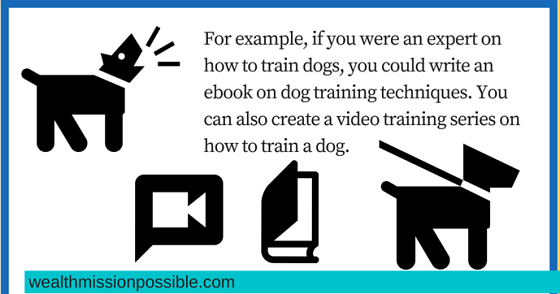 You can also create a video training series on how to train a dog. Once you create these informational products, you would then market and sell the products to people who need to learn how to train a dog. With information marketing, you make money by selling information created by you! These days, with everyone looking to the Internet to solve a variety of problems, selling informational products online is one method to satisfy the demand. 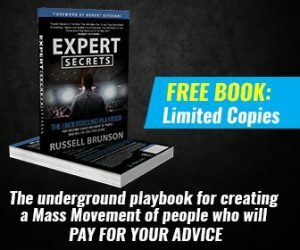 Think about what expertise you have and how you can turn that into a money making machine! One of the biggest benefits of selling information products is that you create it one time and sell it over and over again. Imagine if you are the dog training expert and had to teach every individual how to train a dog. It would take you forever! So many hours. By creating and selling an information product, you create your dog training one time and sell it to hundreds or thousands of people. That’s called leveraging your time in a big way! And the best thing about information marketing is that you can update and modify the information at any time! What are you good at that you already know a lot about? Previously I mentioned a dog training as an example. Maybe you are expert at photography or creating blog content. Whatever it is that you are very familiar with and confident in your ability, you can create start an information marketing business. For example, I desperately needed to learn to tie some specific knots with rope. I would gladly have paid for an info product to learn how to do it. It was a knot tying emergency! Fortunately I found some free information products and learned how to tie two knots from a couple of experts to whom I am so grateful! But, it’s not just about what you know! As you analyze your knowledge and its money making potential, take into consideration the demand for such knowledge. If the demand is low, or the market is saturated, you have a lower profit margin. Be sure to access your money making potential as you go through your information marketing ideas. Ideally, you should sell information that has a broad customer base, which in turn leads to a higher profit margin. Once you identify your expert topics, explore the niche market on which your product will focus on. A niche market is a subset of a larger audience that focuses in on a particular type of product. For example weight loss is a broad topic but weight loss for women over forty is a more focused niche market. Just remember that the bigger the audience and demand for a specific type of information, the higher your profits will be. 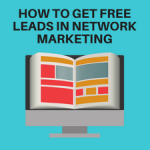 I’ve shown you how making it easy for people to get to the information they want can in turn help you make money online. 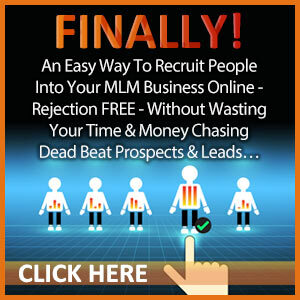 Information marketing takes some work but is one of the best ways to earn income online with little investment. It all starts with identifying your own expertise and then identifying profitable niche markets that are a good fit for your knowledge base. 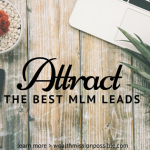 If you’d like to have access to even more powerful marketing tips, as well as a way to generate conversion-ready Internet marketing prospects each month, click here to learn about the same online marketing system I use.